A 2012 video clip from the UK is viral on social media. 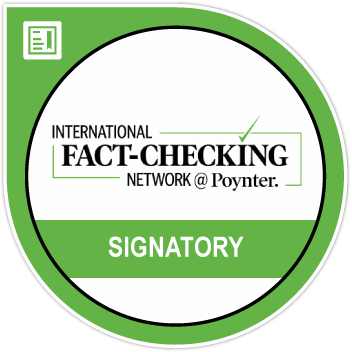 Read our story to know why. A video of a white British woman confronting Muslim extremists in the United Kingdom has gone viral over WhatsApp in India over the past few days. 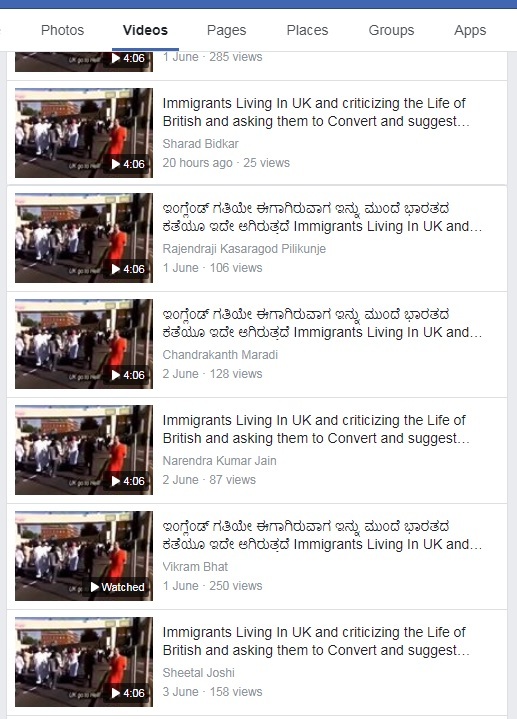 The four minute long clip in which protesters can be heard chanting ‘British Police go to hell’ and ‘UK go to hell’; has been shared over the past week through WhatsApp and Facebook in India. But the video clip is actually part of an hour long BBC Three documentary created six years ago by well known investigative journalist Stacey Dooley. The incident in the video clip relates to when Dooley confronted Muslim extremists in Luton who were protesting against the arrest of local woman and wife of the failed suicide bomber in Stockholm, Mona Thorney in 2011. In 2016, hate preacher Anjem Choudary (the cleric seen in the video) was sentenced to five-and-a-half years in prison for urging support to the Islamic State, according to The Guardian. But the rabble rousing preacher could walk free this year due to prison rules, according to a media report. 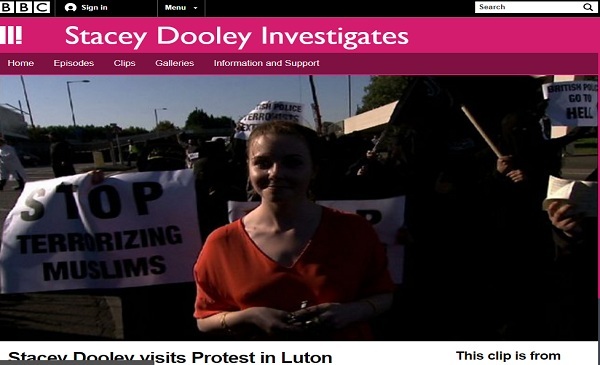 In the documentary, Dooley visits the heart of Muslim community in Bury Park, Luton where she meets Muslims with views ranging from moderate to extreme. She also interviews Stephen Christopher Yaxley-Lennon, a.k.a Tommy Robinson co-founder and former leader of the far-right group the English Defense League (EDL); whom she knew while growing up. Dooley also dons a niqaab for a few hours to see the reaction it draws out in public from locals outside Bury Park. The documentary is Dooley’s quest to answer the question of why her hometown is so divided. While the documentary is not visible on BBC Three’s website to audiences in India, the full documentary can be viewed here. “Vote For Me Or Will Not Help”: Did Maneka Gandhi Really Say That To Muslim Voters?